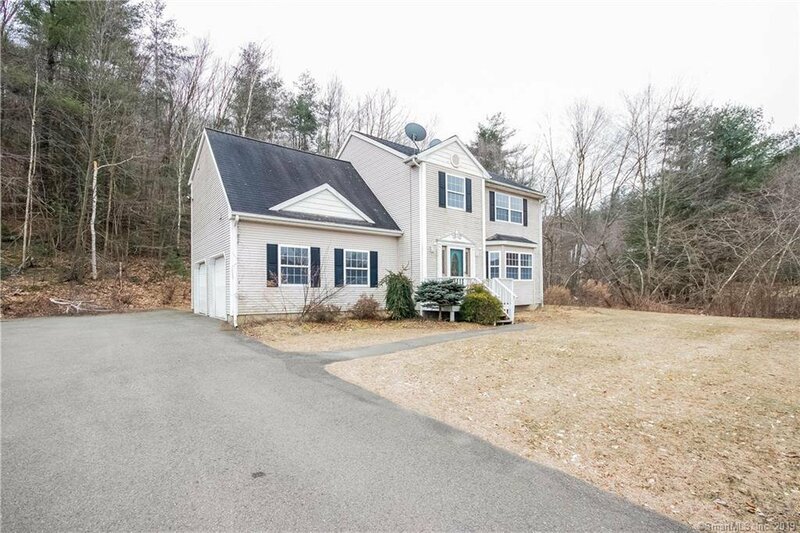 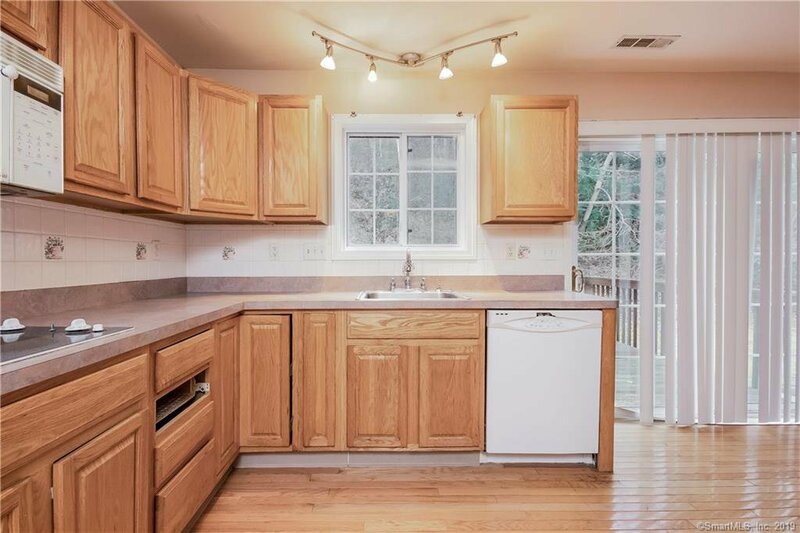 A rare opportunity to own in one of Beacon Falls most desirable neighborhoods has just listed! 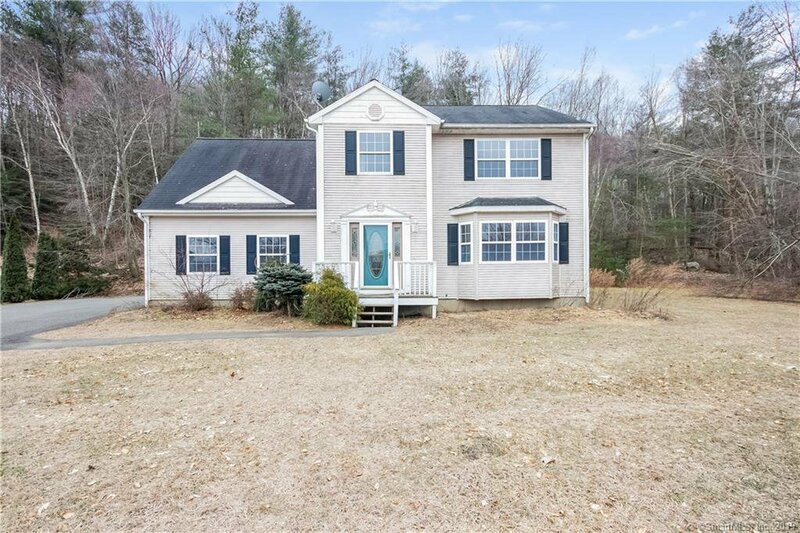 This wonderful Colonial is the epitome of the American Dream. 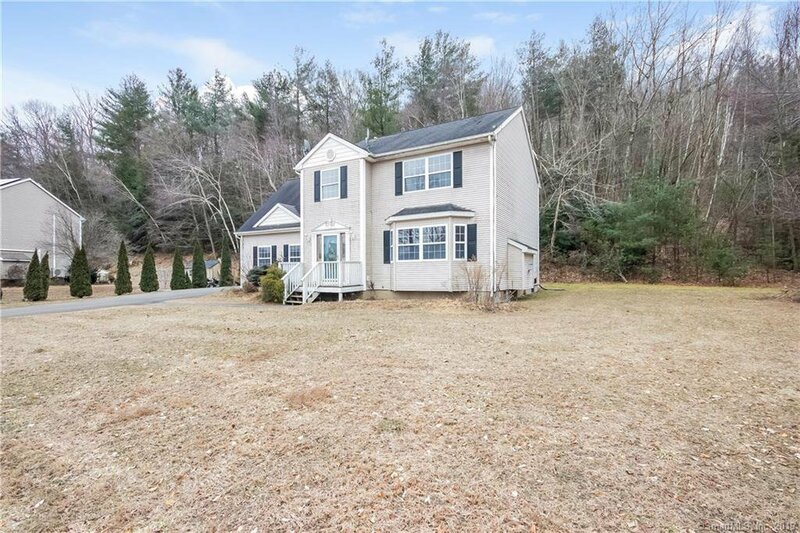 Buyers here will enjoy this peaceful environment located on a dead end road with a generous undeveloped 3.5+ acres. 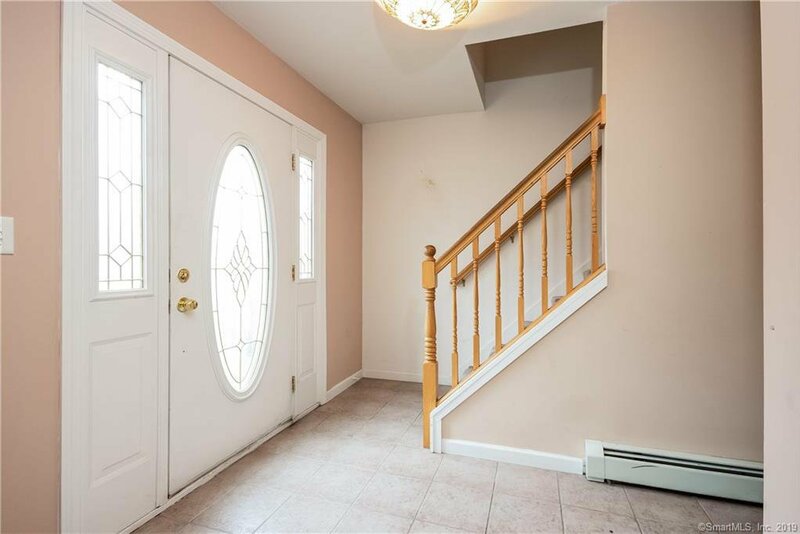 Enter this stunning home to a beautifully tiled entryway which leads you directly into the open kitchen which is complete with gleaming hardwood floors and a direct entry to the rear deck.The first floor also boasts a wide open living room complimented by its very own gas fire place. 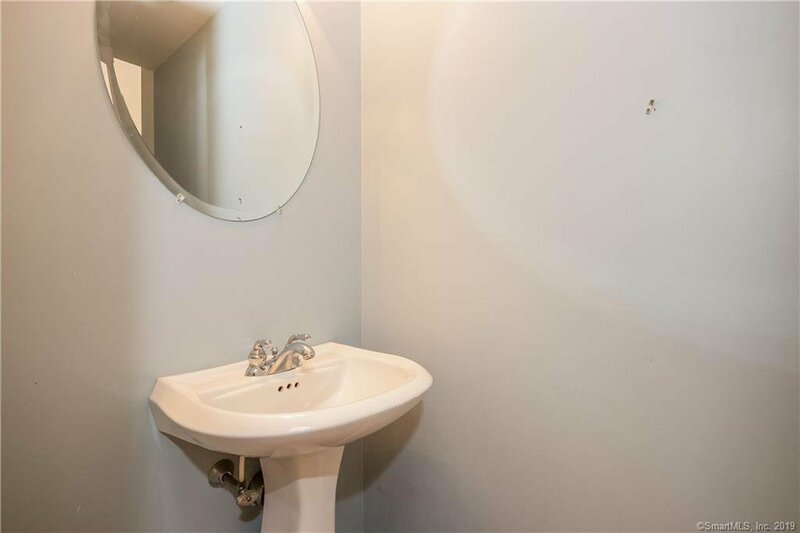 A first floor half bathroom will make entertaining a breeze! 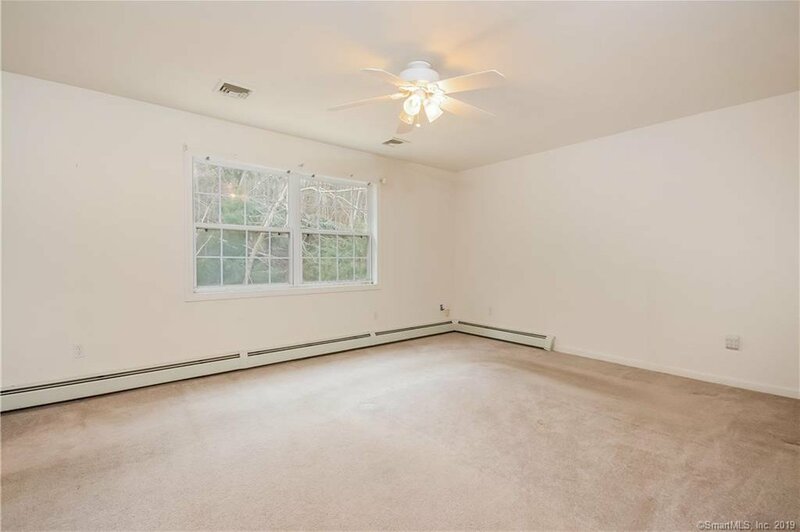 The second floor is tailored to easy living! 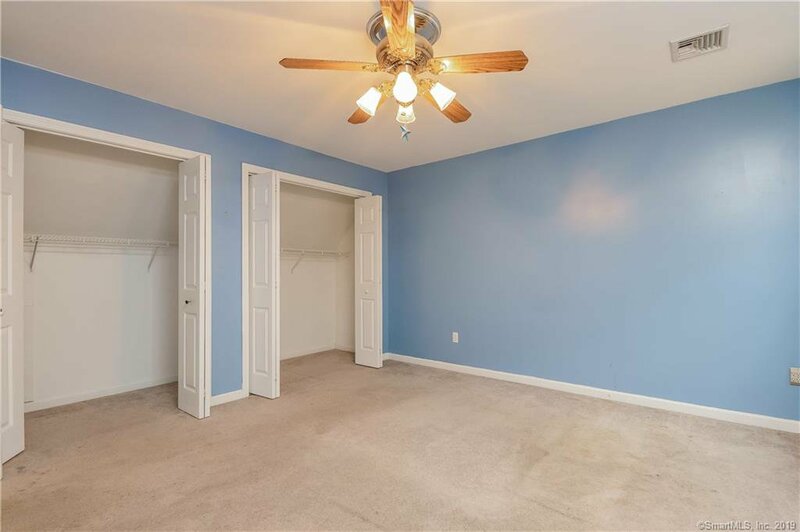 There is a beautiful master bedroom with a full sized walk in closet, a connected full bathroom which boasts a his and hers sink, a walk in shower, and a jacuzzi! 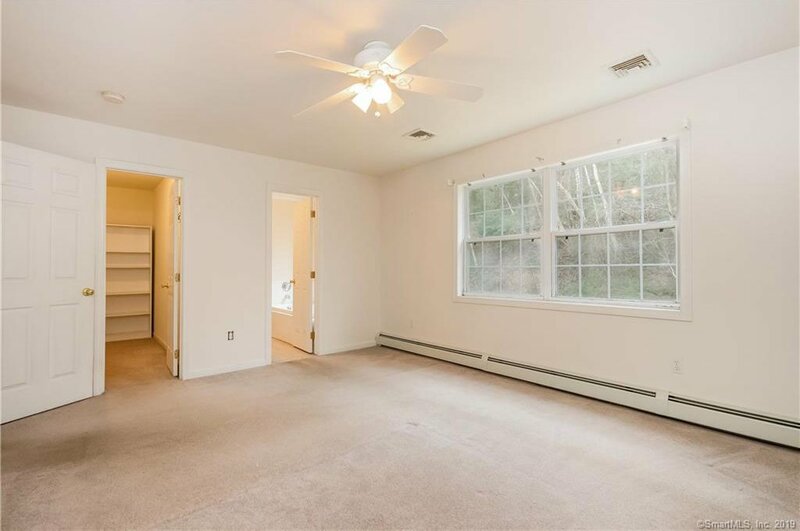 Three additional bedrooms upstairs also include their very own laundry room and shared full bathroom so space here will never be an issue. 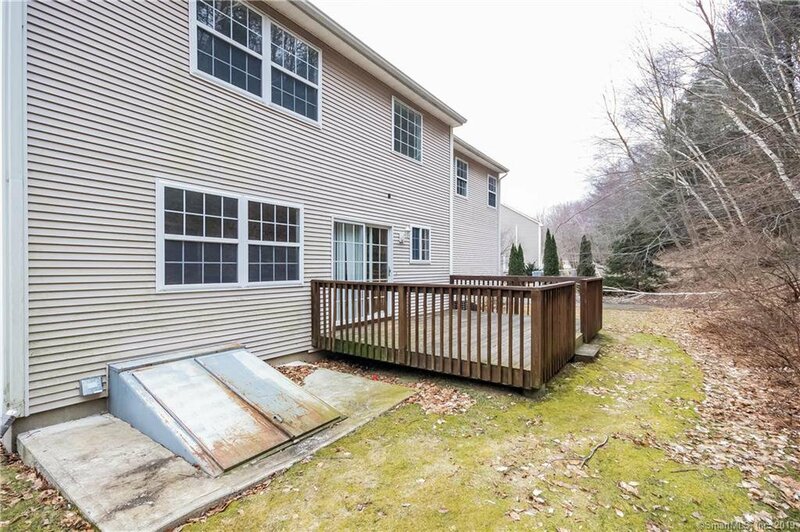 Additional features include a massive 2 car garage, a large driveway, and a nice level front lot. 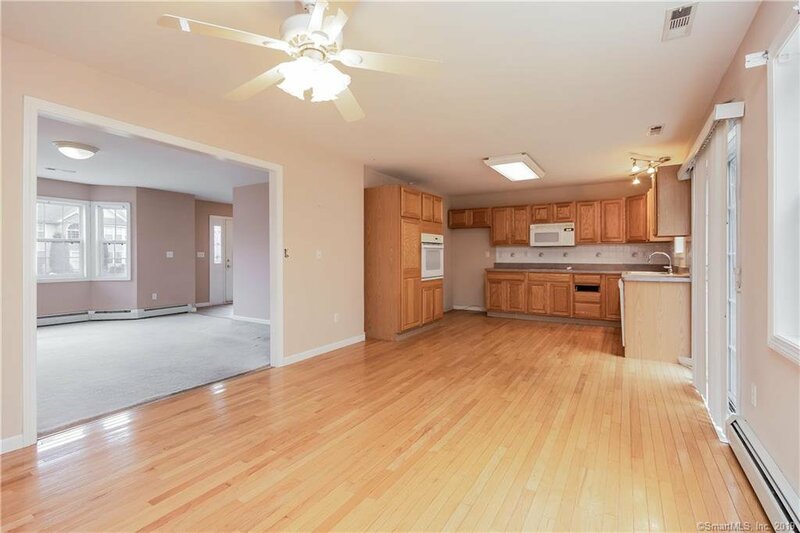 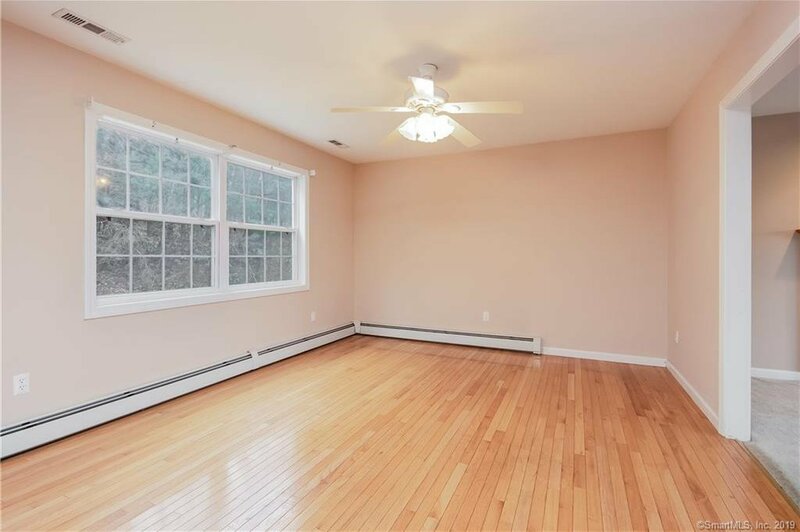 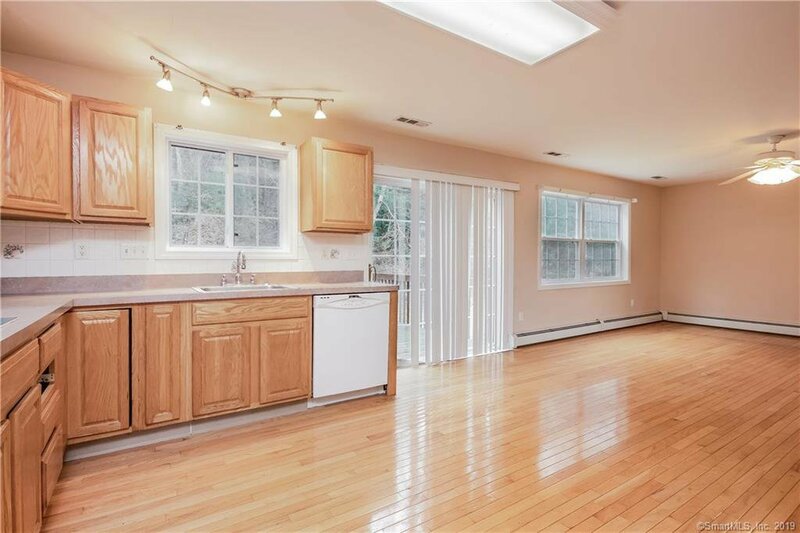 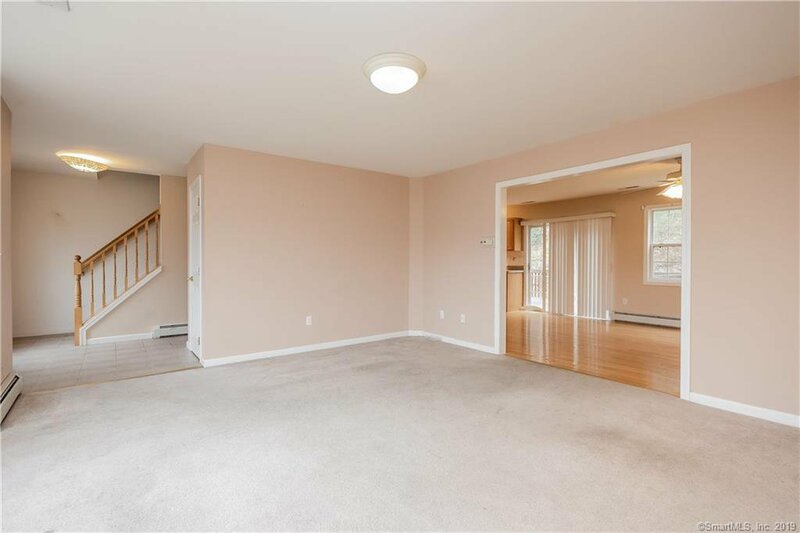 Commuters will enjoy this location with easy access to Route 8 and a close commute to New Haven but the added privacy of a small town feel.